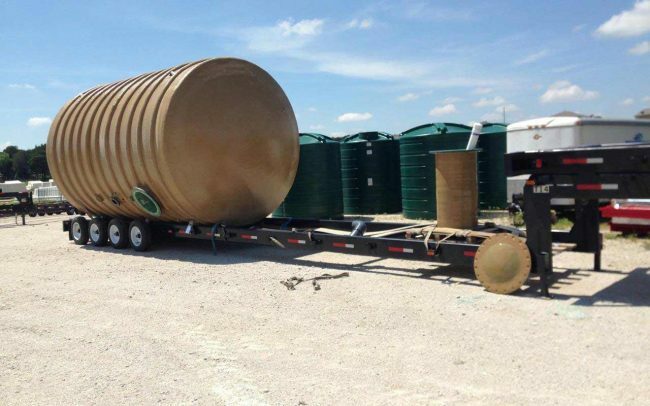 Fiberglass underground tanks are strong, durable, corrosion resistant and lighter than other underground options, thus making them more cost effective to install and more economical due to a longer service life. 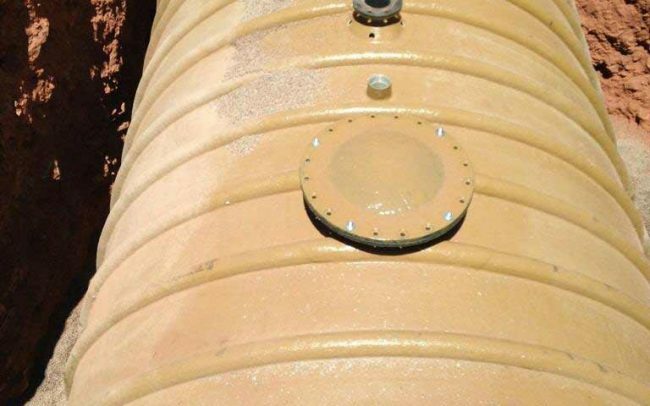 Whereas underground steel tanks require both internal and external coatings due to corrosion concerns. The additional coating requirements add additional cost to the project. 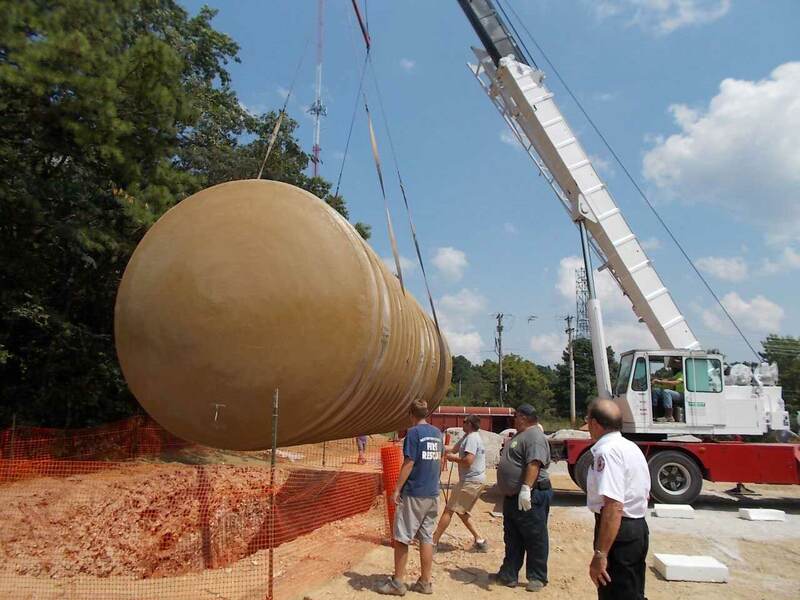 Steel tanks are much heavier than comparable fiberglass tanks requiring larger installation equipment, also adding cost to the project. Public Water systems often use underground storage tanks to accomplish equalization, fire suppression and emergency storage. Water is used at different rates seasonally and daily. The equalization storage is the difference between supply and demand enabling water systems to buffer peak usage times without having to increase production. This also saves the water system energy costs, as they are able to pump water during off peak energy rates and use gravity flow when higher rates apply. 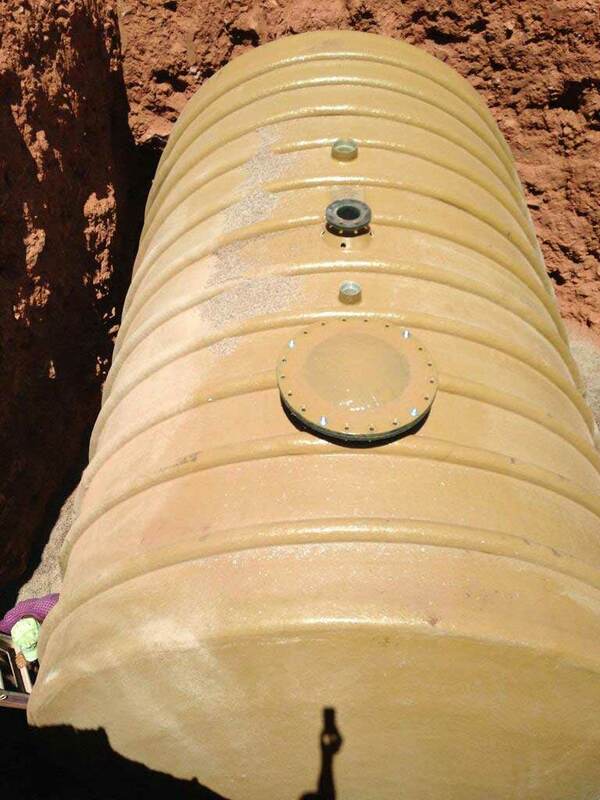 Underground fiberglass tanks are also commonly used for Fire suppression. Additional water storage ensures there is an immediate, ample, supply of water to fight fires without taxing water supply sources. 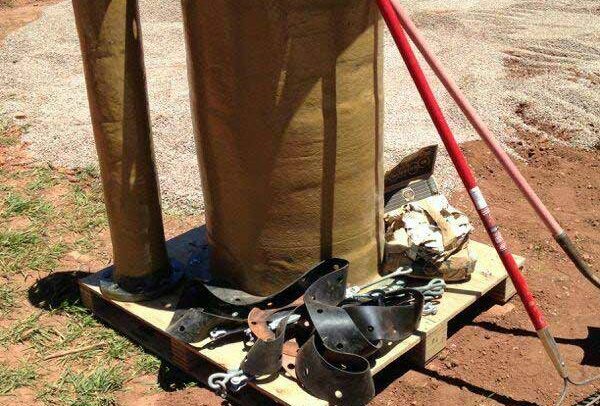 Emergency storage is for unfortunate contingencies, failures or providing bypass water during repairs. The Private sector use fiberglass in ground tanks for rainwater collection, fire suppression, storm water run off and irrigation. 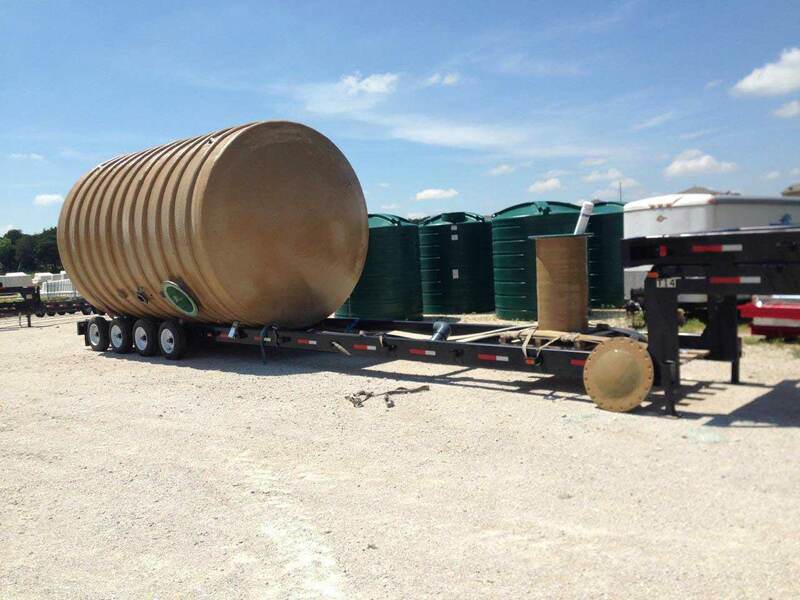 We manufacture in ground tanks in 8’, 10’ and 12’ diameters at applicable length for storage needed. 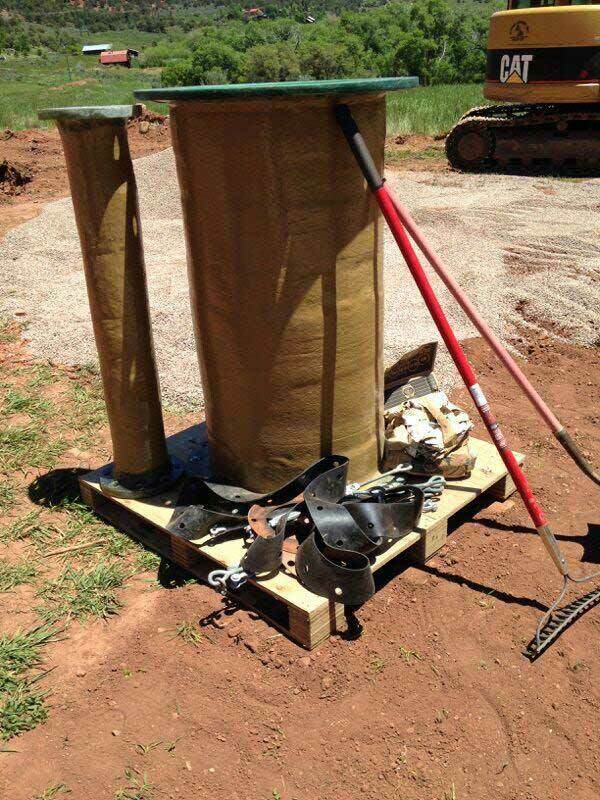 Our standard underground tank is designed to be buried at 4’ but we can design to meet your specific load requirements.